Do you wanna build a snowman? 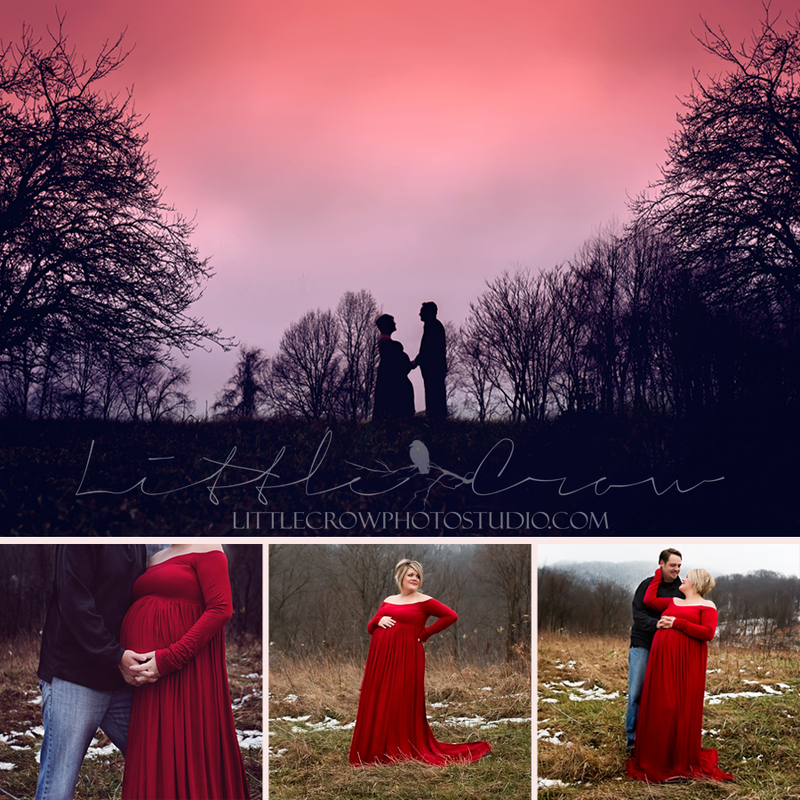 Little Crow Photography Studio: Richlands VA area Newborn and Maternity Photographer-Pregnancy Announcement! I was so very very very excited when a certain someone shared their super secret news with me! I had never had the privilege of being in on such an amazing secret, not to mention-I had yet to get to do a pregnancy announcement! We wanted to shy away from Pinterest style ideas and do something that hadn’t been overdone. You have no idea how hard it was for me not to share any of these. SO HARD! Sam is so sweet, and her husband is hilarious. We had so much fun, even though we froze to death. You would never guess from the images that it was so cold! 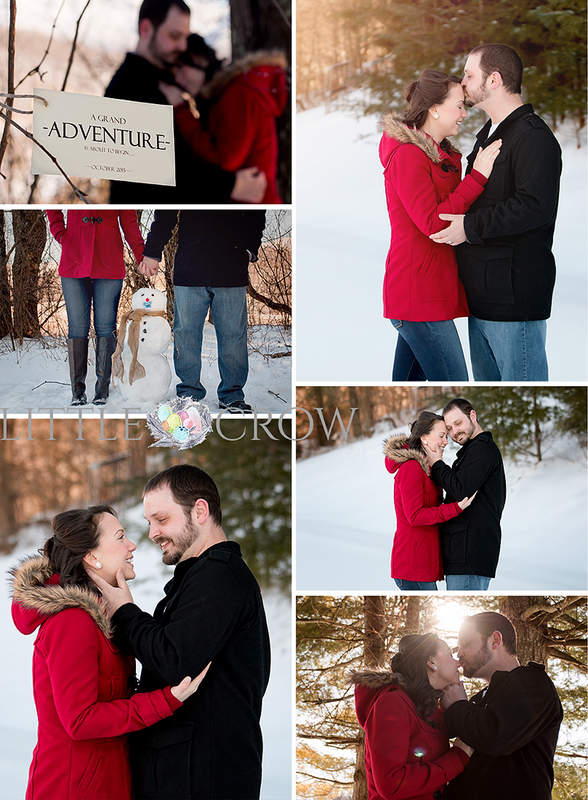 This session had all my favorite things, a beautiful couple, a unique twist, and SNOW! I love snow images. Congratulations! I can’t to work with you more in the future and ABSOLUTELY cannot wait to meet this sweet little one! I’m sure he/she will be absolute perfection.